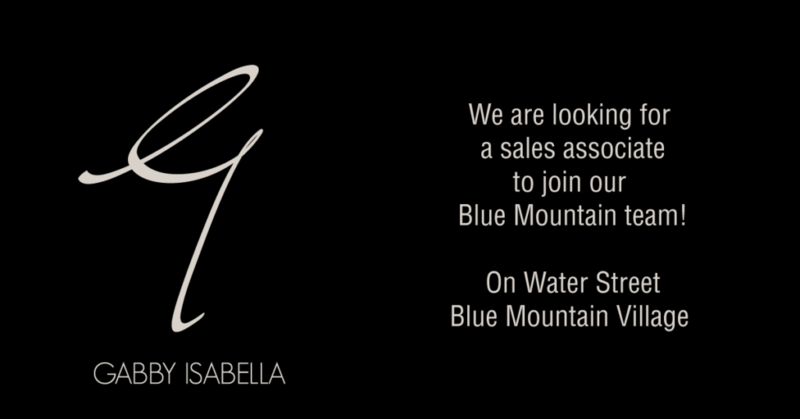 We are looking for an associate to join our team! Please send resume to naitken@inspiredstyle.com or drop off at Gabby Isabella on Water Street in The Blue Mountain Village. Error: Error validating access token: Session has expired on Sunday, 10-Mar-19 08:11:57 PDT. The current time is Tuesday, 23-Apr-19 22:05:29 PDT.